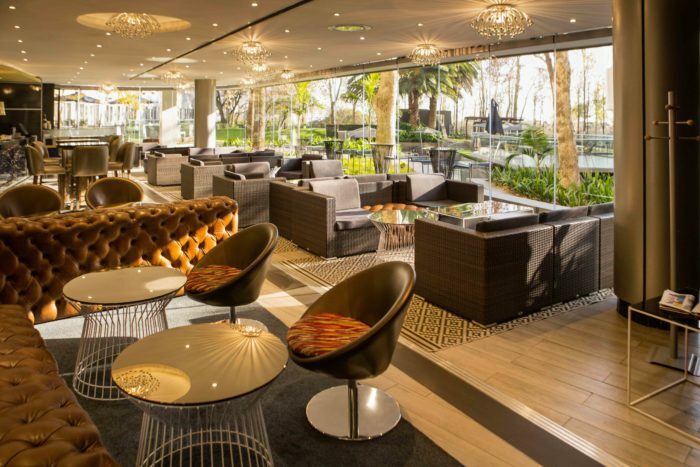 The Maslow Sandton, which celebrated its 5th birthday earlier this year, has stacked up yet another award. 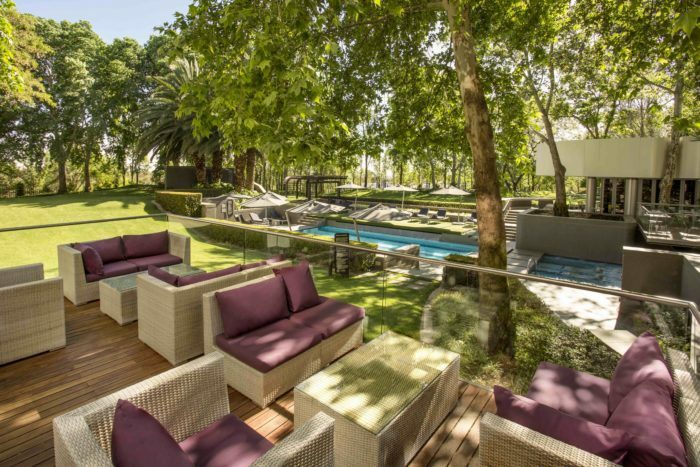 The hotel, a specialist business hotel in the heart of Sandton, has been announced as the Luxury Hotel Country Winner: South Africa in the prestigious World Luxury Hotel Awards for 2018. The Luxury Hotel Awards, now in their 12th year, recognize the world’s finest hotels for their luxury offerings and exceptional service delivery. The 2018 awards were presented at a gala event at the AYANA Resort & Spa, Bali in Indonesia on 10 November 2018. “We are delighted that The Maslow is recognized amongst the leading hotels in its category in the highly regarded World Luxury Hotels Awards programme. To be awarded this honour is indeed a tremendous source of pride for us, especially since South Africa is home to a number of truly exceptional hotels. The award is testimony to our employees’ commitment to service excellence, quality, professionalism, and innovation. They have helped build The Maslow into one of the most respected Corporate hotel brands in just five years. This is an incredible achievement that would not have been possible without their passion for making every guest’s stay with us extraordinary,” says Ashwin Jose, General Manager at The Maslow. Situated in the heart of Sandton’s business district – home to top investment banks, financial institutions, the Gautrain station and the Johannesburg Stock Exchange – The Maslow Hotel offers some of the best corporate facilities in Sandton, including complimentary high-speed WIFI throughout the hotel, 13 high-end meeting rooms, the colourful Incubator Room, a vast conference centre with a multi-divisible ballroom and auditorium, techno gym, the unique Wayfarer Transit Lounge, the award-winning Lacuna Bistro and one of Sandton’s top spots, Lacuna Bar. The contemporary design and urban vibe of the public areas, guest rooms and services at The Maslow Hotel are inspired to accommodate the spirit of the business traveller. Overlooking a tranquil oasis garden, The Lacuna Bistro and Bar‘s design reflects the ethos of the hotel, with the spaces interconnected and integrated to create a design connection with nature. British artist Hugh Turvey’s unique flora X-ray prints in reds and blues combined with fresh colours were applied to create a common, aesthetic thread and each space is enhanced with an ambience of Zen ease, allowing guests to relax and focus. The hotel itself has 281 guest rooms – a blend of luxury standard, family, accessible and suite rooms designed with every detail well thought through. In addition, every room provides total darkness whether night or day, giving jet-lagged travellers a chance to recuperate quicker. The Maslow Hotel is one of the first properties within Sun International to feature the Africology Spa that uses ancient African healing methods to create results-driven experiences for business travellers. The Africology Spa at The Maslow has won the Les Nouvelles Esthetiques Spa Award for Innovation in Spa Concepts. The Maslow has thrice won the Business Traveller Africa Awards (BTA) for Best Business Hotel in South Africa. 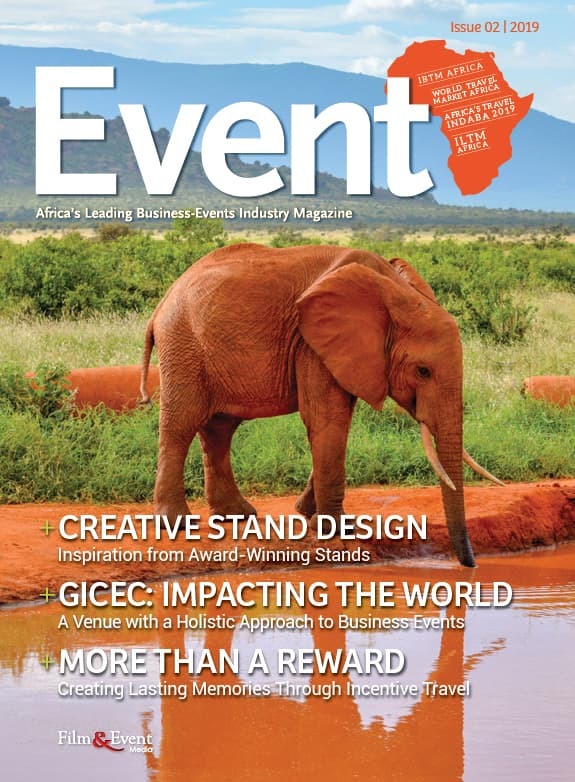 In 2016, it won the Greenest Hotel Award in Sandton at Meetings Africa, an initiative showcasing Africa’s diverse offering of services and products. In 2017, The Maslow also won the Hotel of the Year Award at THINC (Tourism Hotel Investment and Networking Conference) Africa. 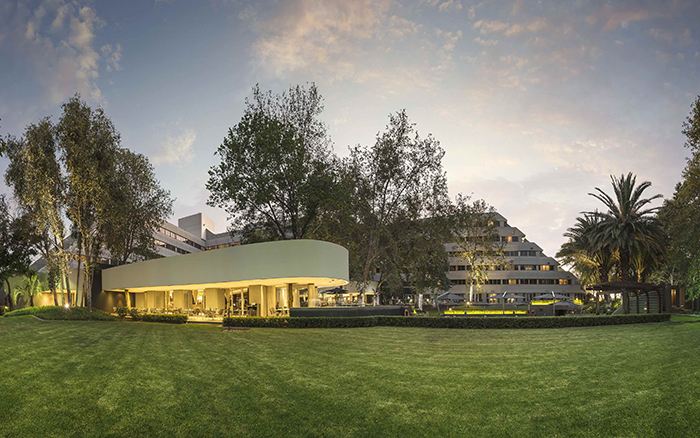 Inspired by the Psychologist Abraham Maslow and his well-known hierarchy of needs, The Maslow hotel continues to apply his approach to understanding customers’ needs – thereby aligning their service philosophy and creating a cocoon of luxury, convenience and meticulous attention given to guests in the midst of the non-stop business district of Sandton.